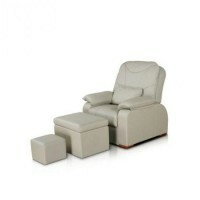 It is not very easy to choose and buy cosmetology furniture today. The modern market is full of different models. 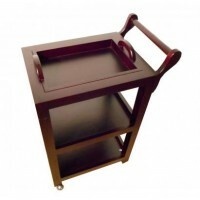 To buy cosmetology furniture properly meansto ensure your success and yoursalon’s prosperity. 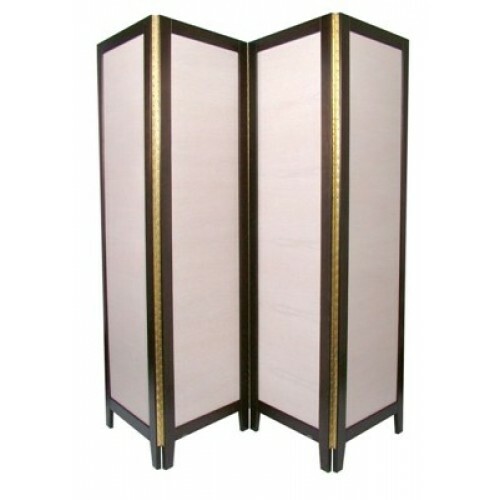 The screen is an indispensable piece of furniture,which can help to divide the space in a massage or beauty parlor easily. 4 sections screen “Mystery Beauty” does its job very easy. With four sections it can divide even a large room. The screen can also be used for arrangement of dressing rooms. You can buy 4 sections screen “Mystery Beauty” in our shop. It is a qualitative model, which is made of natural oak wood. Oak is very reliable and durable wood. 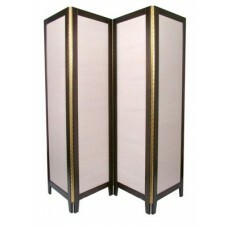 This screen will be the dignity of your salon; it has a very beautiful aesthetic appearance. 4 sections screen “Mystery Beauty” is very stable and mobile. It can be moved to another roomeasily. It meets all standards. We have engaged in supplying cosmetic products for many years and have achieved great success in this business. The name of our company is known by many leading professionals, who are already our regular customers. Quality and functionality of products are spotless, great reviews attest this. You just need toplace an order on our website. We will contact you and discuss all follow-up questions. Turning to us, you will be satisfied with the service and quality of products!